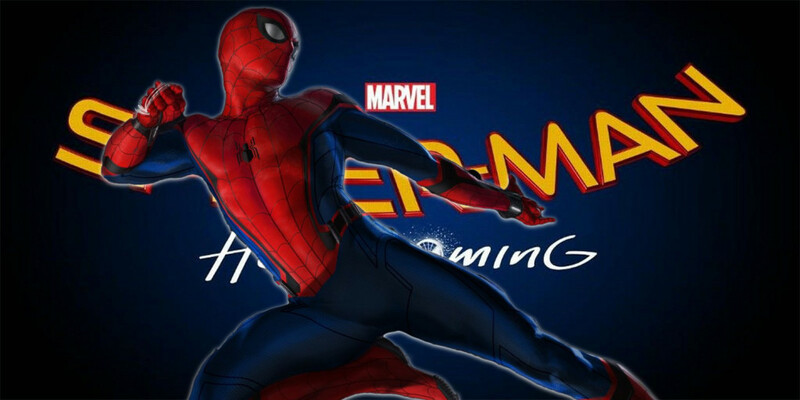 Here it is, fresh from Jimmy Kimmel Live, Marvel’s first trailer for Spiderman: Homecoming. Great cameo from Robert Downey Junior and an excellent villain choice in previous Batman’s Michael Keaton as the Vulture. Personally sad to see Andrew Garfield go, but Tom Holland‘s Spiderman in Marvel’s Civil War won me over.